We had known something was up at Nissan when we spotted 7/8 scale 350Z's with bulged hoods and flared fenders rolling around at night and when peering through the plastic slats in the chain link fence surrounding Nissan's Gardena California Headquarters—slats that were intended to block causal viewing, but didn't quite stop the observant curious from looking. 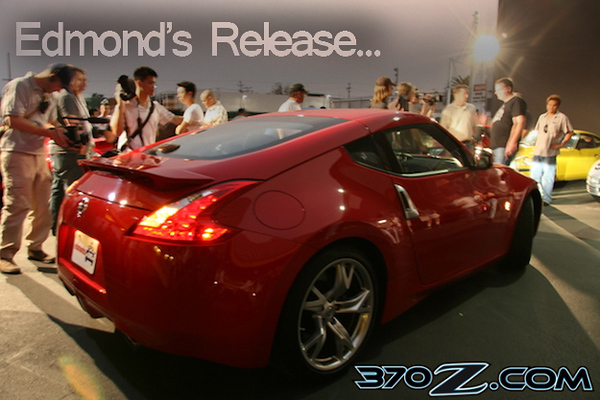 We knew Nissan was probably up to testing a new Z car and our wish was to be able to take a peek at it. Most web publications have not been able to get a good hard look at the Nissan 370Z, but recently we were lucky enough to give a pre-production six-speed manual 370Z with a sport aero and brake package from Nissan's test fleet a short test drive. 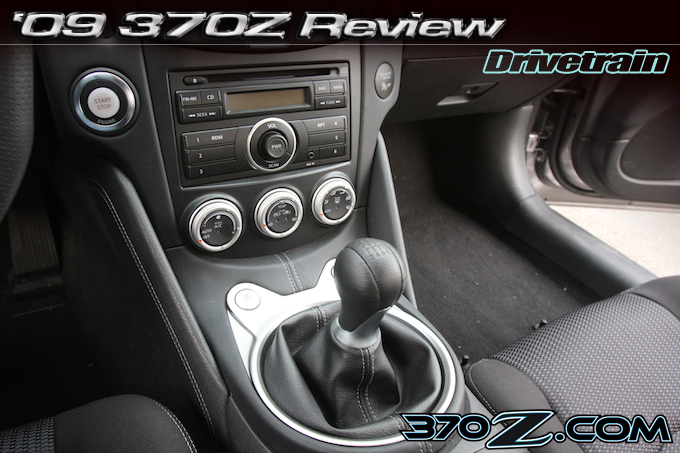 In that short test ride we were quite impressed with the 370Z's refinement and capabilities. Frankly, we're amazed at what Nissan has done to the Z in this latest iteration despite being jaded, hard to impress car guys. The VQ37VHR engine found in the new Nissan 370Z is a marvel of automotive engineering, powerful, clean and efficient, but from a tuner's perspective it is controversial. 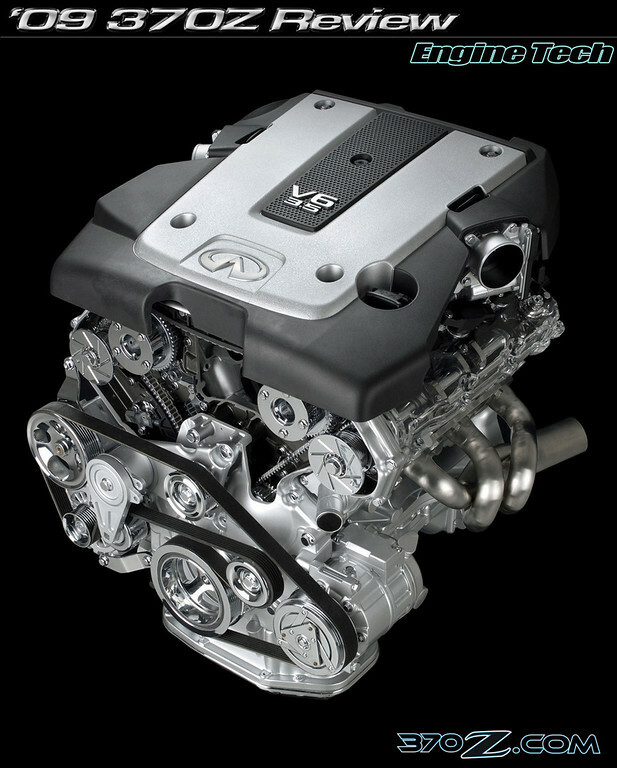 Although the VQ37VHR is a work of engine design art, we predict that it will be exceedingly hard to modify beyond basic bolt-ons. At a glance the VQ37VHR pulls some impressive numbers pumping out 332 hp @7000 rpm and 270 lb-ft of torque @5200 rpm out of 3.7 liters in the 370Z chassis. 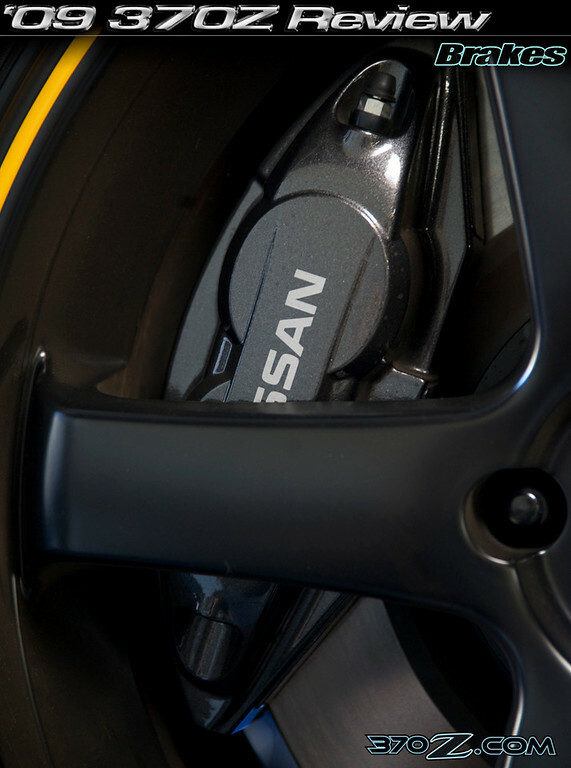 The Nissan 370Z's drive train is state of the art with innovative features for both the automatic and manual versions of the transmission. 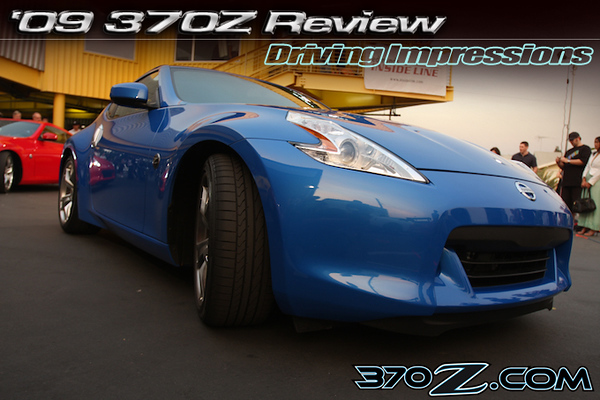 These features should give the Nissan 370Z a significant performance edge over other cars in its price category. The 370Z is available with a close-ratio 6-speed manual transmission and a close-ratio but wide gearing range 7-speed automatic transmission. Speed in itself is not dangerous, very rapid deceleration is! For this reason, brakes are the most important system of any high performance car. 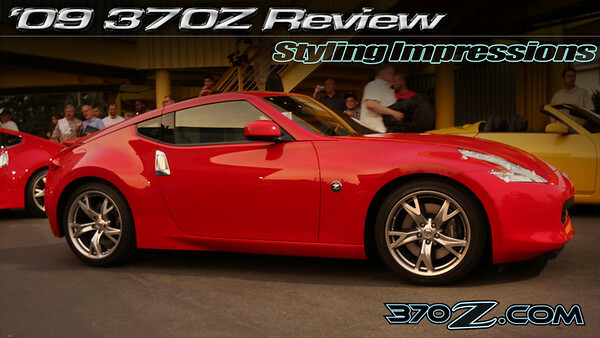 The Nissan 370Z does not disappoint in the braking department. Are there any aftermarket turbo kits available for the VQ37VHR? It's no small feat trying to assemble a turbo kit for an engine with a high 11.0:1 compression ratio, but you are in luck. 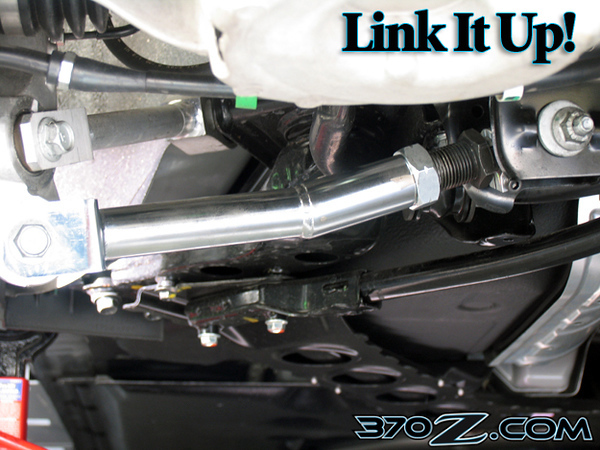 Although other companies are working on putting together a forced induction product, GTM is the only one that currently offers a complete turbo kit for the VQ37VHR- a twin turbo kit that includes everything you need to get boosted from the Garrett ball bearing water and oil cooled turbochargers to a bar and plate intercooler rated up to 1000 horsepower. READ ON!